Sofia University St. Kliment Ohridski is the first institution of higher education in Bulgaria with 88 degree programmes offered by 16 faculties. The University has contracts with more than 80 universities of different countries, and the highest rate of student and staff mobilities. The State University of Library Studies and Information Technologies (SULSIT) is a Bulgarian higher education institution, successor to the Library Institute. During its brief history as university institution, SULSIT became one of the most prestigious higher education institutes, always ranked within the first 5 Bulgarian universities. CeLTech – Centre for e-Learning is the name of the new umbrella under which Saarland University and the German Research Centre for Artificial Intelligence combine their activities in applied basic research, application development and services related to education technologies as well as teaching, learning and assessment software. The Computer Technology Institute and Press “Diophantus” is a research and technology organization focusing on research and development in Information and Communication Technologies (ICT). Particular emphasis is placed on education, by developing and deploying conventional and digital media in education and lifelong learning. Hyperborea is an Italian company that operates since 1995 in the ICT sector, applying computer technologies to the environment and cultural heritage fields. 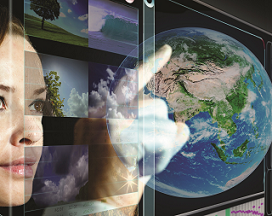 INNOVA is one of the leading private European groups in innovation technology consultancy. The INNOVA Group integrates 3 competence areas: Specialised management & innovation consulting and technology transfer and valorisation, Seed capital support and Applied research lab facilities. Università degli Studi Guglielmo Marconi is a world-class University with significant international engagements, promoting the use of innovative learning methods merging advanced technological solutions together with traditional educational approach. The University looks beyond the traditional model of academic knowledge, setting ambitious goals for research and innovation. Danmar Computers is a Polish IT company which main objectives are training and IT system implementations. They participate in European educational projects, by implementing and testing innovative ideas for improving education, and by working on improving access of disadvantaged groups to the education system. SIVECO Romania is the leader of Romanian software houses and one of the most successful software integrators from Central and Eastern Europe. The company develops and exports software products and high value added consultancy projects to countries within the European Community, The Middle East and North of Africa. The International Coaching University is a private training organization that provides and manages the programs offered with ICU qualification, researches and innovates to develop new areas of training and practice in coaching, and manages all academic degree or certification programs under ICU. Ingeniería e Innovación is a Spanish company focused on management & innovation, providing services ranging from the identification of innovation and/or R&D activities, identification and analysis of financing opportunities, coordination and connections to technological and research partners. The University of Vigo is a public institution created in 1990, this time managing to consolidate as a benchmark of modernity and innovation in Galicia. In its three campuses of Ourense, Pontevedra and Vigo are held degrees in science, humanities, technology, legal and social, spread over almost thirty centers, which also are active research groups. Austral University is a prestigious and proactive institution in Argentina, accredited by the National Ministry of Education. It is renowned for having adopted the best practices from the European and American traditions: full-time faculty, research promotion, interdisciplinary work, active teaching methods, and interaction with society. It was founded with the objective of providing a suitable environment for advancing scientific and human knowledge. 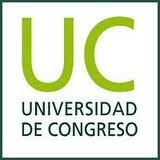 The Congress University (UC), founded in 1994, is the youngest university institution of Mendoza (Argentina). It is recognized by the Ministry of Education of Argentina that approves academic qualifications, and can accommodate 1,500 students. UC currently offers 14 degree programs. 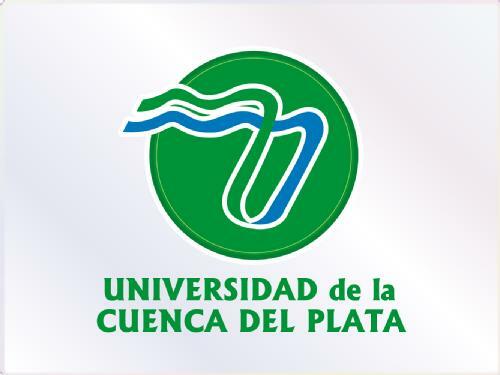 The University of Cuenca del Plata (UCP) is a private university founded in 1991 in Argentina. It has an undergraduate enrolment of 1,100 students and a graduate enrolment of 600. The university is focused primarily on social sciences and engineering. 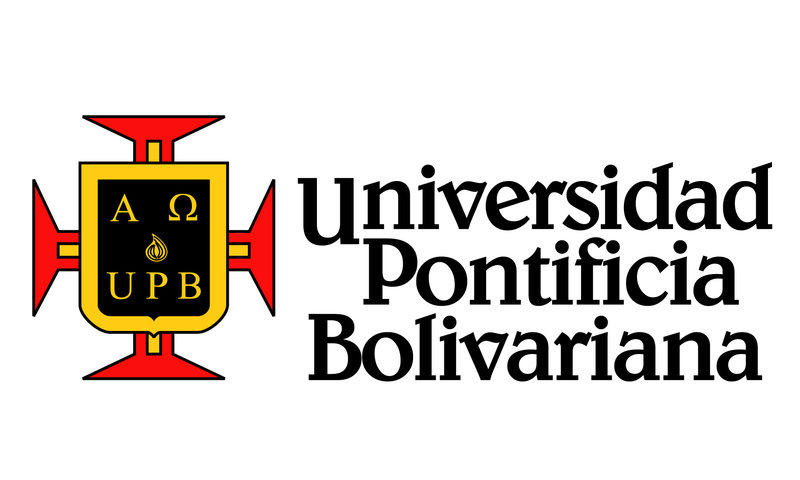 The Universidad Privada Boliviana (UPB) is a private university in Bolivia, founded in 1992. The UPB is committed to academic excellence and aims to provide an internationally competitive education forming high level professionals that can compete successfully in the globalized world and creating entrepreneurs for the gestation of new businesses. The Universidad Mayor is a private university founded in 1988 in Chile. In 2005, it was accredited by the National Commission on Undergraduate Education (CNAP) and 5 years later it obtained institutional accreditation in the “Master’s – Smaller Programs” in the “Middle States Commission on Higher Education” of the United States (MSCHE ), which allowed it to be part of a select group of universities including the University of Priceton, Georgetown University and Johns Hopkins University. The Pontifical Bolivarian University(UPB) is a private university in Colombia with its main campus in Medellín, where it was founded in 1936. Currently, the university has campuses in other Colombian cities, such as Bogotá, Bucaramanga, Montería and Palmira. Presently the university offers 77 undergraduate programs, 24 master programs and 7 doctorate programs nationwide. 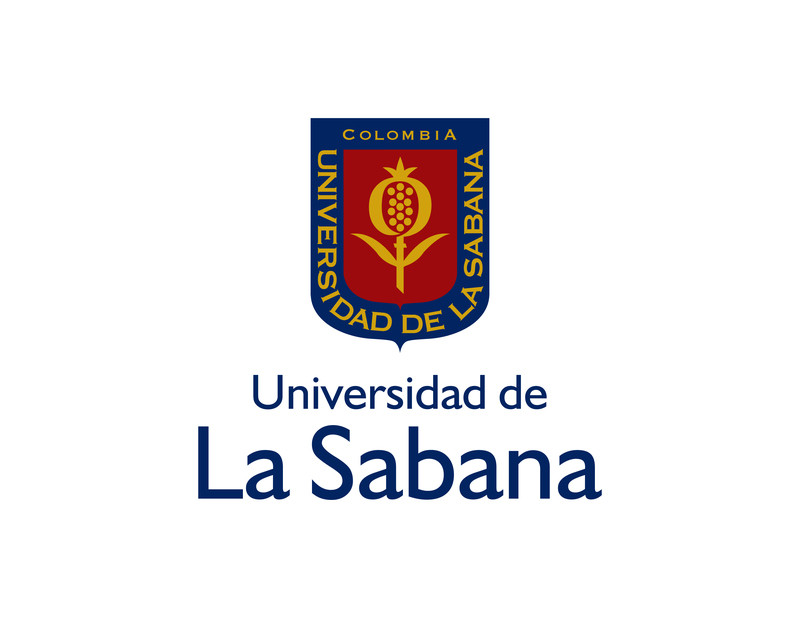 The Universidad de La Sabana is a non-profit private institution of higher education, founded in Colombia on September 1979. The University is part of a small group of institutions of higher education in Colombia with High Quality Institutional Accreditation and it offers 75 academic programs: 19 undergraduate, 30 Specializations, 25 Masters and 1 PhD. One of its strengths is the Personalized Guidance offered to the students as an integrated formation strategy. 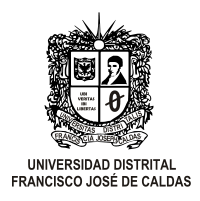 The Distrital Francisco José de Caldas University is a public, coeducational, research university based in Bogotá, Colombia. It is the second most important public higher education institution in the city, with a population of 26,140 students.It was founded in 1948. The Colombian School of Industrial Careers is a private institution of Higher Education, located in Bogotá (Colombia). It was inaugurated in 1977 and it has currently more than 14,000 students, offering them 20 undergraduate, 3 graduate and continuing education programs (courses, diplomas, seminars and conferences) as well as a bilingual college. UNIBE (Universidad Iberoamericana) is a private coeducational university in Santo Domingo, Dominican Republic. The university was founded in 1982 as a result of the initiative of the Iberoamerican-Cooperation Institute and a Management Committee in the Dominican Republic. Through the years UNIBE expanded its offerings: 17 careers in total, with an enrollment over 5,000 students and 12,000 graduates. The Latin American School of Social Sciences (FLACSO) was founded in 1957 by the initiative of UNESCO. 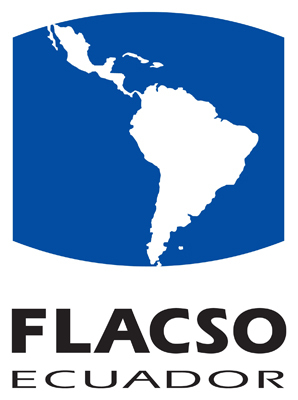 FLACSO was created as an international, inter-governmental, regional and autonomous body comprised of Latin American and Caribbean countries which adhered to the Agreement: Argentina, Bolivia, Brazil, Costa Rica, Cuba, Chile, Ecuador, Honduras, Guatemala, Mexico, Nicaragua, Panama, Paraguay, Dominican Republic, Surinam and Uruguay. The core objective of the FLACSO is establishing post-graduate programs for the purpose of training new Latin American generations in different fields, within the Social Sciences. Galileo University is a higher educational institution founded in Guatemala 37 years ago, initially as a School of Systems Engineering, Information and Computer Science, University Francisco Marroquín, and now a center of higher education committed to building and preparing professionals worldwide recognition, being the first university in Guatemala with technological approach. The Universidad de Occidente is a private university in Guatemala, founded in 2010. The university aims to become the number one of universities fostering the Philosophy of Liberty of the Austrian School of Economics and contributing to spiritual and material progress of humanity. StarTau was estabilished in 2009 at the Tel Aviv University in order to service Israel’s aspiring entrepreneurs. They are a non-profit organization assisting businesses and entrepreneurs from a variety of business fields including: internet ventures, bio-tech development, mobile applications, low-tech ventures, patent licensing, medical devices and more. They link private sector entrepreneurship, VCs and companies to the academy and the public sector. 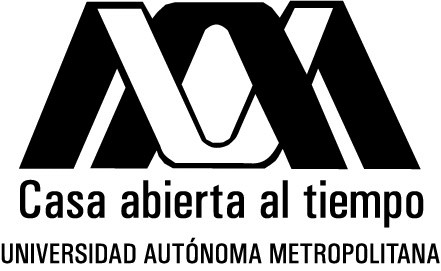 The Metropolitan Autonomous University (UAM)is a public institution of higher education in Mexico, founded in 1974. It is one of the leading universities in Mexico providing the greatest number of investigation after the National Autonomous University of Mexico and the National Polytechnic Institute. 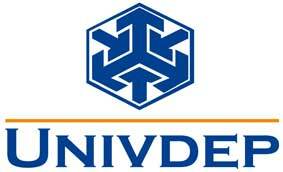 The Business Development and University Teaching (UNIVDEP) was founded in 1978 in order to provide education services. The university is focused on the training of teachers of Primary and Preschool Education. Currently, it offers 15 undergraduate programs, 15 Master programs y 1 doctorate program in Education. 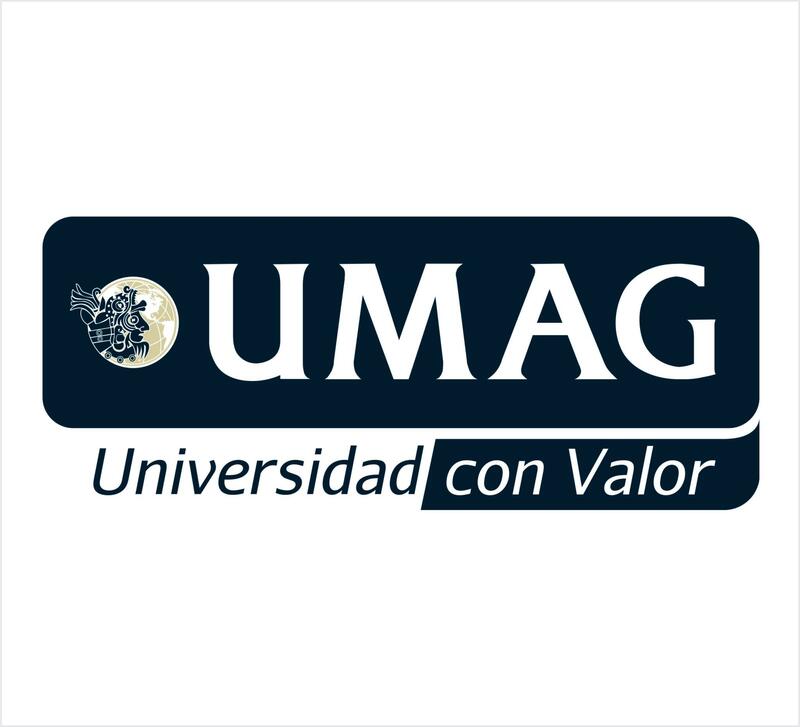 The Mexican American Gulf University (UMAG)is a private institution of higher education in Mexico. The university offers a large variety of undergraduate and master programs in order to foster its ties with society. Universidad Panamericana (UP) is a private Catholic university, located in Mexico City, founded in 1967 as a business school. From the beginning, UP has grown with academic pursuit, scientific proficiency and Christian values enacted to improve our society. One of its goals is for its alumni to contribute to society the values they have acquired. http://www.utp.ac.pa/ The Technological University of Panama, Universidad Tecnológica de Panamá (UTP) in Spanish, is the second largest university in Panama. It is a state university comprising six faculties in seven campuses nationwide. The main campus is a 60-hectare piece of land located in Panama City, the country’s capital city. The Universidad Nacional Agraria La Molina (UNALM) is a Peruvian university specialized in training of competent professionals for agroforestry, fishing, food and economic sectors. Generates and applies its knowledge gained from basic and applied research for sustainable development of the country. The Sedes Sapientiae Catholic University (UCSS) is an institution of higher education in Lima, Peru. The UCSS is a catholic university, dedicated to form responsible professionals and free man, prepared to confront everyday problems and requirements. The Antenor Orrego Private University is a Peruvian private institution of higher education, located in Trujillo city. It has nine faculties: Engineering, Human Medicine, Communication Studies, Health Science, Education and Humanities, Economic Sciences, Law and Politic Sciences, Architecture-Urbanism and Arts, and Agricultural Sciences. Moscow State University is the oldest and largest university in Russia, founded in 1755. The university is commonly regarded as one of Russia’s most prestigious universities and has high entry requirements for its prospective students. There are about 5,000 researchers engaged in various research activities in its various institutes and departments. The Russian State Social University was founded in 1991, after the Soviet Union dissolution, as the first Russian educational and scientific centre of social science. The University has become first and it is still the only one state social university in Russia, Baltic States and CIS. In short time Russian State Social University was formed as a complex educational, scientific, research, informational and analytic centre which is able to solve tasks on a level of current demands. http://www.ufg.edu.sv/ Francisco Gavidia Universityis one of the most important universities in El Salvador because of the large number of students studying at this institution. The university is situated in San Salvador, capital of the country. 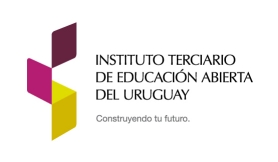 The Instituto Terciario de Educación Abierta del Uruguay (INTEA) is an institution of higher education in Uruguay. INTEA was created by professionals having an over 12 years of experience in the field of tertiary, undergraduate and postgraduate education. The Monteávila University (UMA)is a private University established by the Catholic Church in 1998 in Caracas, Venezuela. The AMU is a community of people and knowledge that promotes the personality of its students through excellent professional preparation, deep humanistic and ethical values transmission.